There are multiple stages of Blockchain adoption which impacts the skills requirements coupled with demand in start-ups. The big technology vendors and now larger businesses are starting to wake up and are wanting to get involved in Blockchain. Demand is up massively but there is not enough talent to go around. 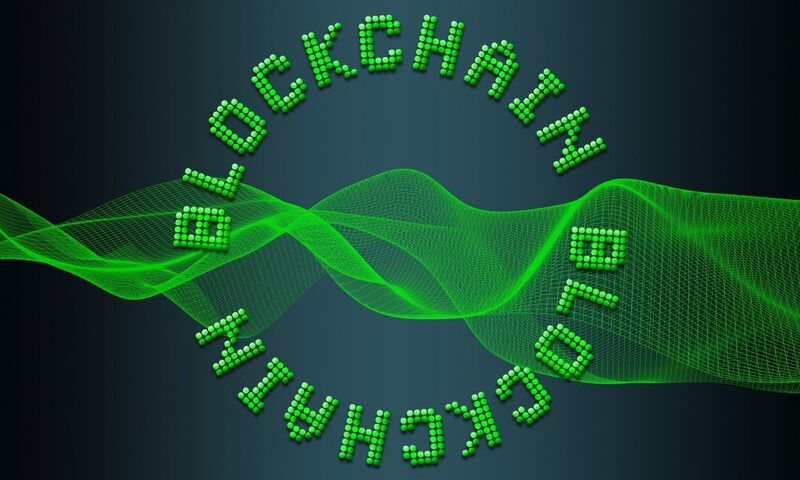 Smarter organizations are looking at training staff in a variety of Blockchain skills and this also has important ramifications for the recruitment market who may need to look at training options for creating the next wave of developers. The shortage is in people who know Solidity, a relatively new language that along with LLL and Serpent is associated with programming smart contracts. Java, C++, Go and Python are other skills associated with Blockchain where it is easier to convert or upgrade core developers and put them on the Blockchain path. This is such a competitive area that developers on the West Coast in the US can get paid $250,000 per annum. The bigger shortage is not actually developers but business architects, people that can understand the complexity of the new technologies – Blockchain, AI, IoT and robotic processing and apply these to solving real business problems and creating new Blockchain operating models. Click on the button below to register for the Newsletter. Guest speaker at Kaplan University on April the 26, 2017. Guest speaker at Kaplan University on July 19, 2017.